Thank you very much for your letter with its concern over church harmony in connection with Fr. Herman’s going (or not going) to the Seattle conference next month. 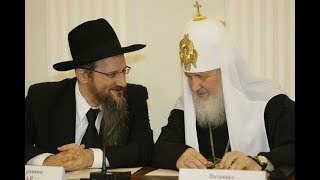 Several priests have contacted us in this same connection—some saying about the same thing you said, but others, on the contrary, telling us to stay away from Seattle because the Orthodox “tone” there is wrong. 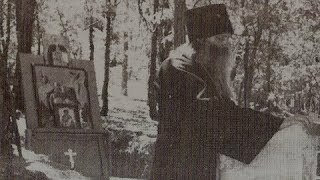 We ourselves, though we have been aware of the tension between some of our Greek clergy and the rest of the Church, resolved, from the moment that Fr. 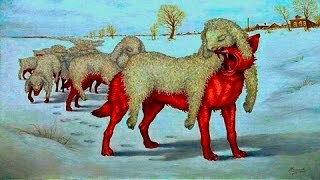 Herman was invited to speak, to accept the invitation and go through with it, for the sake of the ordinary believers who know little or nothing of the tension in the Church and would only be scandalized. This resolve continued firm even after Deacon Lev began his insulting articles (about which we complained to Fr. Neketas, as the publisher of them). As Deacon Lev’s attacks continued, and Fr. Neketas indicated his agreement with them, we began to waver in this resolve. It is not that we feel personally insulted—for Deacon Levs attacks are more against the authorities (Archbishop John, Bishop Ignatius, Theophan the Recluse, etc.) from whom we have taken the teaching we have printed. But the nature and tone of Deacon Levs attacks would place us in an awkward position in Seattle: if we go and take part without saying anything, we give silent approval to his errors and insults; if we protest publicly, it creates a disturbance among the people which would only confuse many (because, after all, the question is a rather subtle one, and Deacon Lev has erred more in the tone of his writings and in attacking the Orthodox spirit of piety than in doctrine—though he is off there also), making a normal part of Orthodox teaching and piety into something that is controversial and somehow dubious. As a last resort, to preserve some degree of harmony for the sake of the people, we thought of asking Fr. Neketas to allow us to have a table to distribute our literature, including an “answer” to Deacon Lev, so that those who wish can see that we don’t agree with his teaching; and then there wouldn’t need to be anything said and there would be no “fight” at the conference. 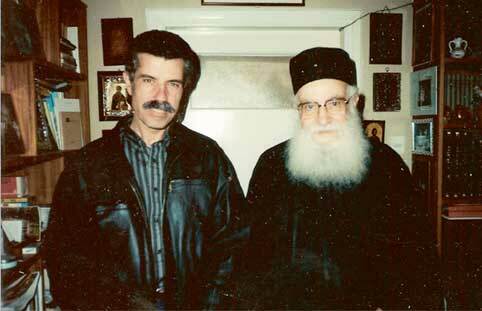 The latest Orthodox Christian Witness, however (which Fr. 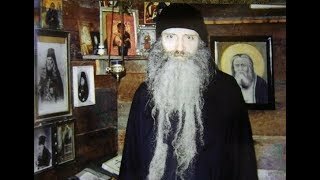 Neketas did not send to us, but which we received from a horrified subscriber of his), contains a new attack against us which shows that the tension in the Church is not caused by Deacon Lev at all; that has been only one aspect of it. Now the attack is against Fr. 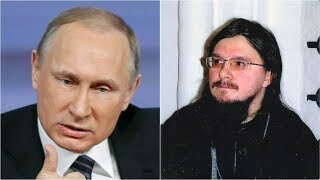 Dimitry Dudko, and we (and Father Alexey Young) who have defended him are publicly accused of “telling outright fibs” and of being “unprincipled and irresponsible.” Again, we are not primarily concerned with the attack against us personally. 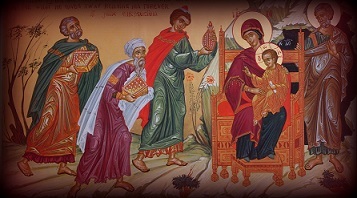 But this is an attack against one of the best representatives of living Orthodox, the Orthodoxy of the heart! The author of * this article is most unfair (omitting Fr. 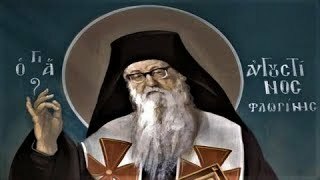 Dimitry’s other statements on the Catacomb Church and on the Ecumenical Movement, after he had been told something of what “ecumenism” actually means in the free world), uncharitable (extracting the maximum of “error” from Fr. Dimitry’s words, without understanding the point of his words), and filled with a jesuitical logic that is most un-Orthodox. 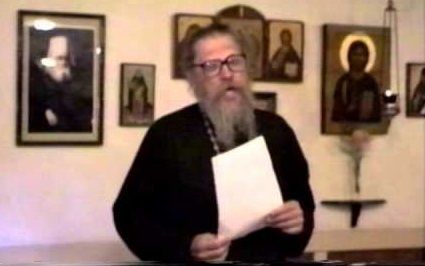 We have just heard that Deacon Lev, at the request of the Synod of Bishops, has been forbidden to publish or give lectures; but I’m afraid the problem will not stop there. 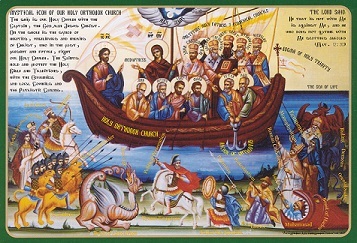 Already several of the “super-zealous” and “super-correct” converts in our Church have decided that our Church has “betrayed Orthodoxy” by not cutting off all the Orthodox Churches and declaring them to be without grace, and they have joined the Mathewite Old Calendarists, who are the only “consistent” group that declares itself to be the only remaining Orthodox Church (except for the Catacomb Church of Russia—which, however, is also probably too “liberal” for the Mathewites, if they only knew its real opinions, which are evidently about the same as those of our bishops). There must be more heart in our Orthodoxy and less “canonical logic,” which leads to discord and schism. May God preserve us from this jesuitical imitation of Orthodoxy! We have received Volume II of Vladika Averky’s works, and rejoice to see his words receive wider circulation. Please remember us in your prayers.